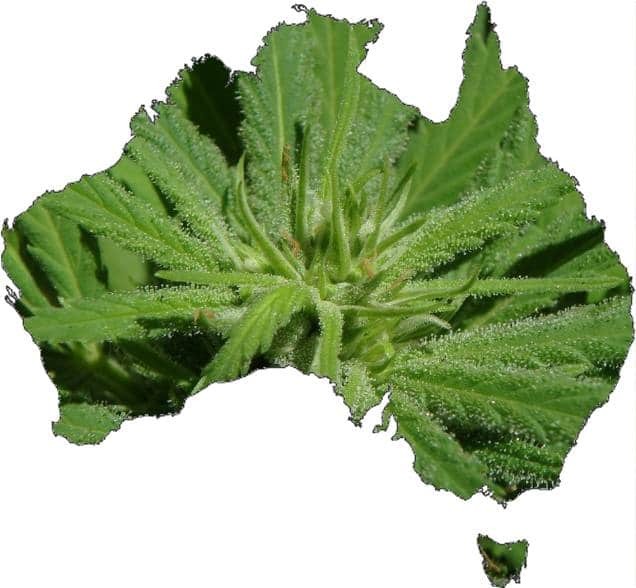 Late last week saw a flurry of activity on the Australian medical cannabis and industrial hemp business scene – here’s a summary of some of the big stories. On Friday, cosmetics and skincare company Bod Australia (ASX: BDA) announced it had been granted an import licence for medicinal cannabis products from the New South Wales Department of Health and the Therapeutic Goods Administration. Assuming it can secure the remaining necessary approvals, the company intends commencing a Phase I clinical trial next year, which will assess the safety, tolerance and pharmacokinetics of a proprietary sublingual (placed under the tongue) cannabis extract produced by Bod’s partner, Linnea SA. Also on Friday, Zelda Therapeutics Limited (ASX: ZLD) went into a trading halt; pending an announcement regarding a “material and significant partnership with a US-based research institution. On Thursday, AusCann (ASX:AC8) announced partner Tasmanian Alkaloids had been granted a licence to commence manufacturing operations in Tasmania. This, says AusCann, makes the company the only ASX-listed firm to now have all the licences required to carry out cultivation, harvesting, manufacturing and distribution of cannabinoid medicines. “This final required licence from the ODC is a significant achievement for the Partnership and AusCann,” said AusCann Managing Director, Elaine Darby. Also late last week, The Hydroponics Company (ASX:THC) announced a license agreement with National Access Cannabis (NAC) concerning a transfer of technology, knowledge and IP from NAC. The company says this will assist in THC in the development of a professional clinic model. Finally, Queensland Bauxite Limited (QBL), which has a 55% stake in Medical Cannabis Limited, reported progress on MCL’s Vitahemp brand – a hemp foods company. QBL said MCL had approximately 60 tonnes of industrial hemp seed ready for food production, with another 10 tonnes on its way. QBL also said its contracted farmers should produce 500 tonnes of seed in March next year from 20 tonnes of seed that was recently imported and cleared last week by the Australian Quarantine and Inspection Service (AQIS). Cannavaping Medicinal Marijuana With Ecigarettes “Safe”?